Distilling lessons learned from that endeavor, PTG identified 15 strategic considerations that tribal leaders, workforce development staff, and other decision-makers must tackle as they craft workforce development approaches capable of achieving their definition of what “success” looks like for tribal citizens and the nation as a whole. 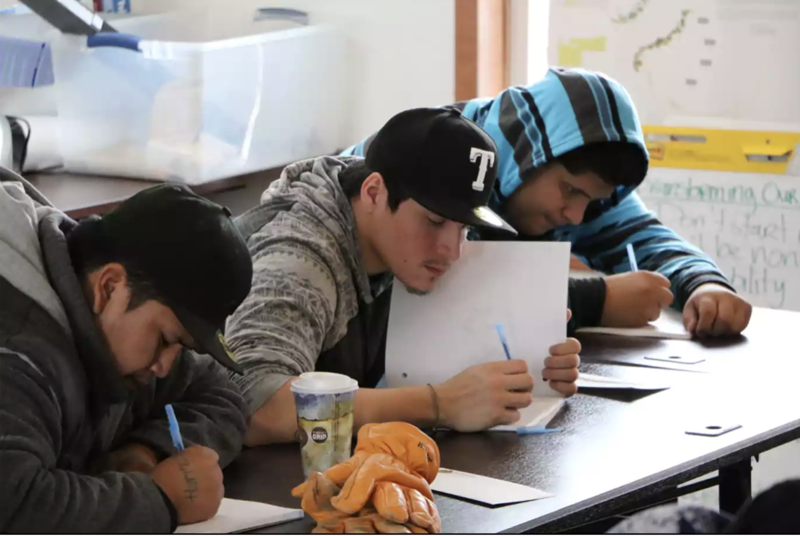 These mission critical aspects of workforce development have a direct bearing on the ability of tribal workforce development approaches to make a transformative, sustainable difference. The following explores two of those considerations: removing obstacles and targeted solutions.